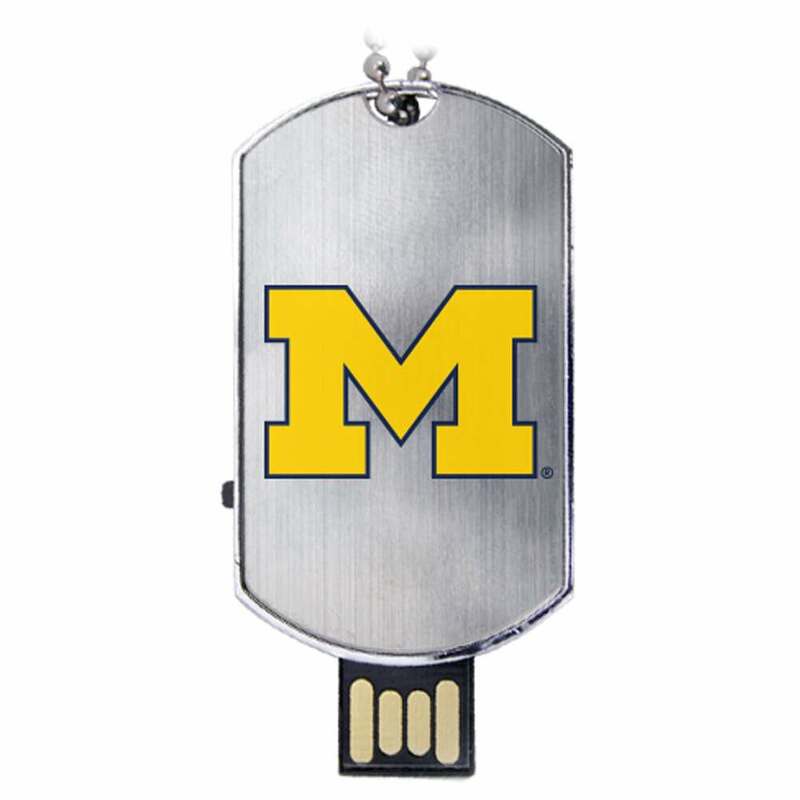 Keep your data together with a USB drive that’s built to be Wolverines tough! 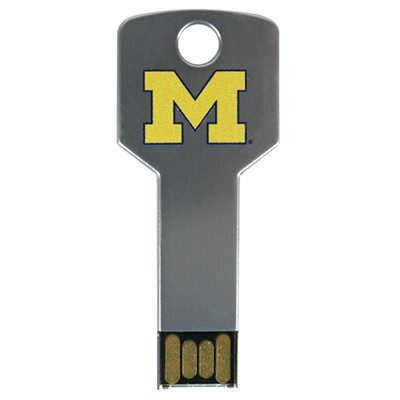 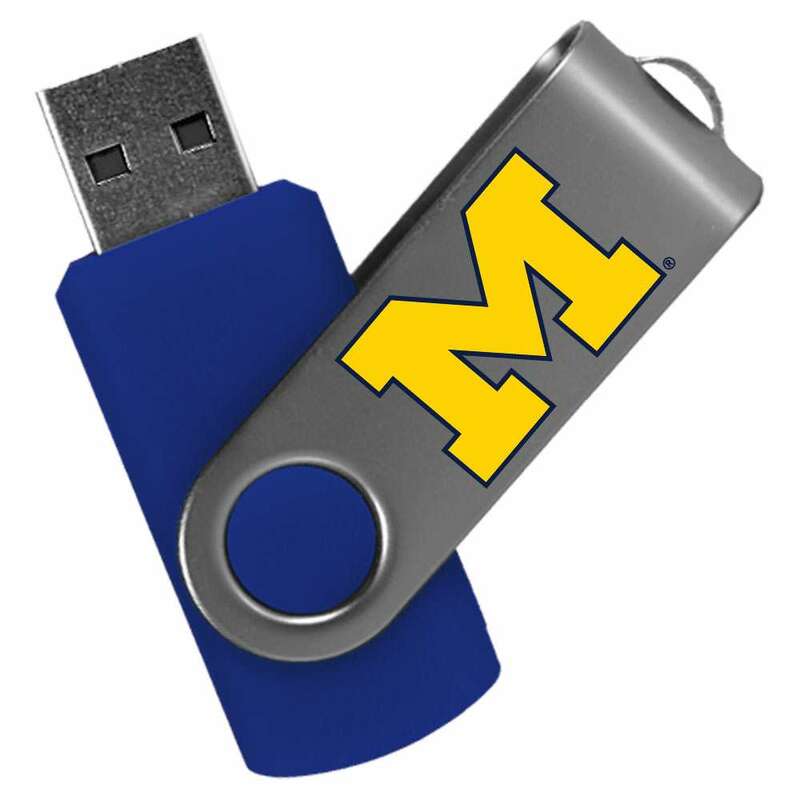 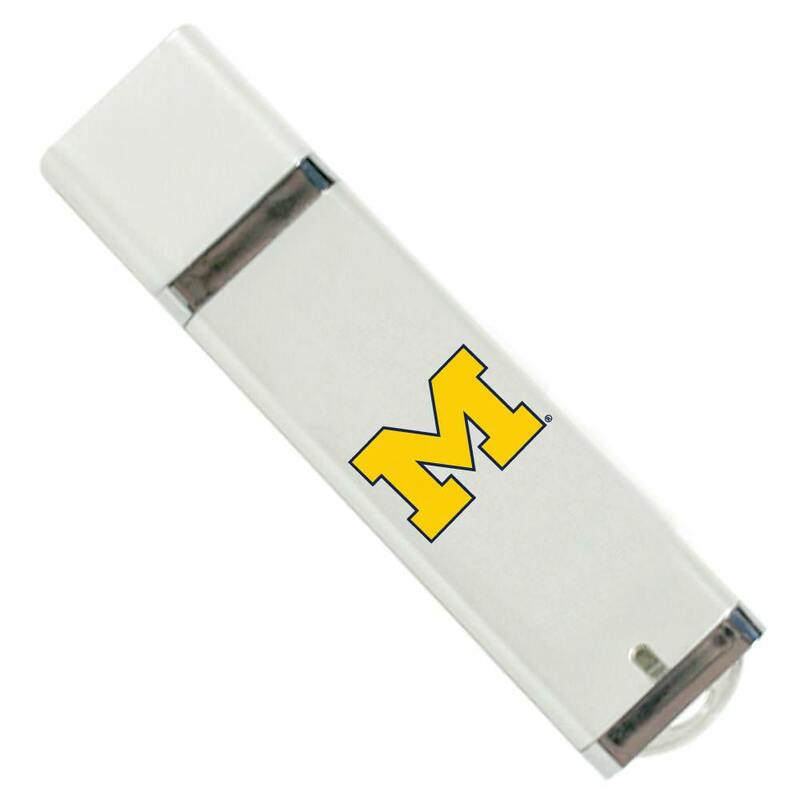 Our custom University of Michigan USB drives are made with a compact, easy to carry design that’s easy on the eyes and damage resistant. Each of our Michigan Wolverines drives come with large storage capacities that are ideal for holding onto your most essential files. 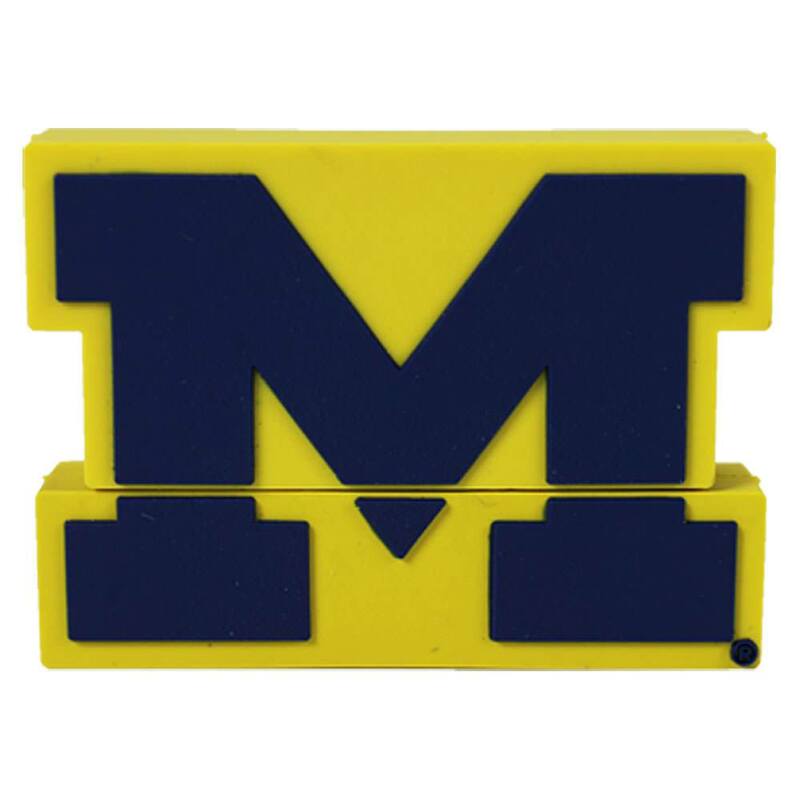 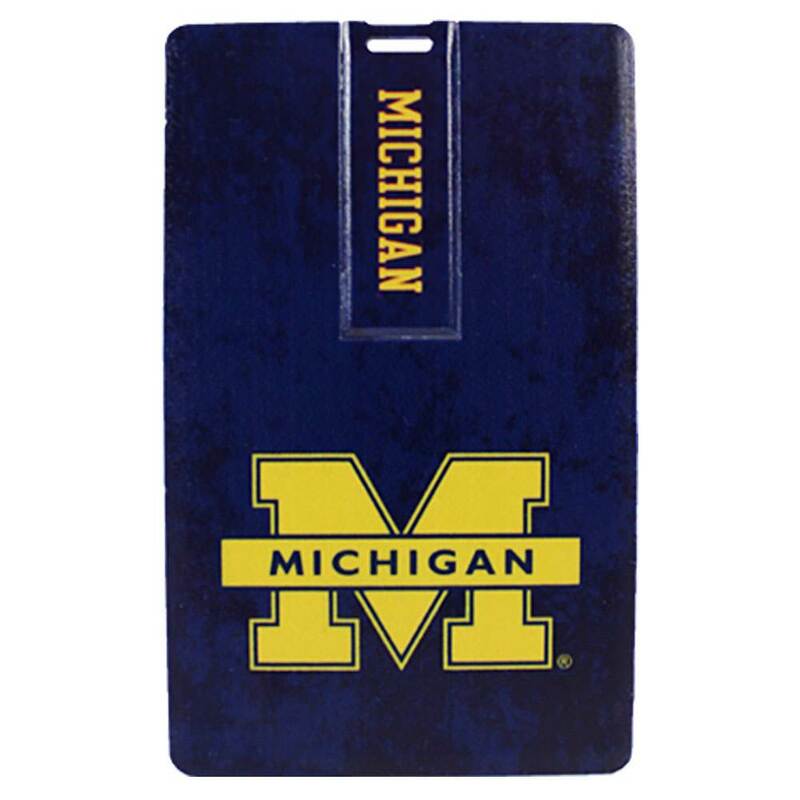 A perfect gift for any student, faculty, or alumni looking to show off their Wolverines pride!